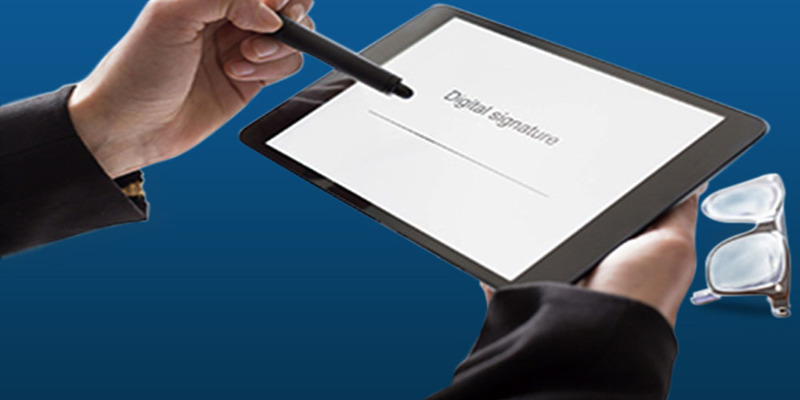 With GigaProfits you can have your guests or clients sign in on your custom electronic waivers! Save Time- Easily onboard and reduce check-in time for customers. This means more time spent on growing your business. Save Money- Drastically reduce ink and paper costs if you're collecting it by paper. Compared to other online waiver software, you get more waivers/month for less. Get Peace of Mind- Validate waivers and get a copy on email sent to you and the customer.This increases protection from liability and you one less thing to worry about. Our user-friendly e-waiver system is full of features that benefit your business. From customizable documents to a customizable splash page, automated emailing, and even the ability to sign in from a mobile device a browser on a computer you have the tools you need to better manage your business. Customize your documents and waivers to your likeing. Quickly find signed waivers with by simply seaching the clients name in the search bar. Fully Customizable waivers allow you to add images, text fields, surveys or multiple choice questions into your waivers. These customized fields can help you collect data to make better business decisions. Your signed waivers are stored as single pdf files for you to download at anytime. All Data is encrypted and stored securely. When a waiver is signed a copy is automatically sent to both you and your client. Sign in from your iOS or Android mobile device or from a web browser on your computer. Request and/or manage waivers directly from groups and our system will send you a link in order to keep track of who signed your waiver. Photo capture allows you attch a photo to a signed waiver to keep you customers profiles up-to-date. Our system allows you to scan clients drivers licences for your client records. 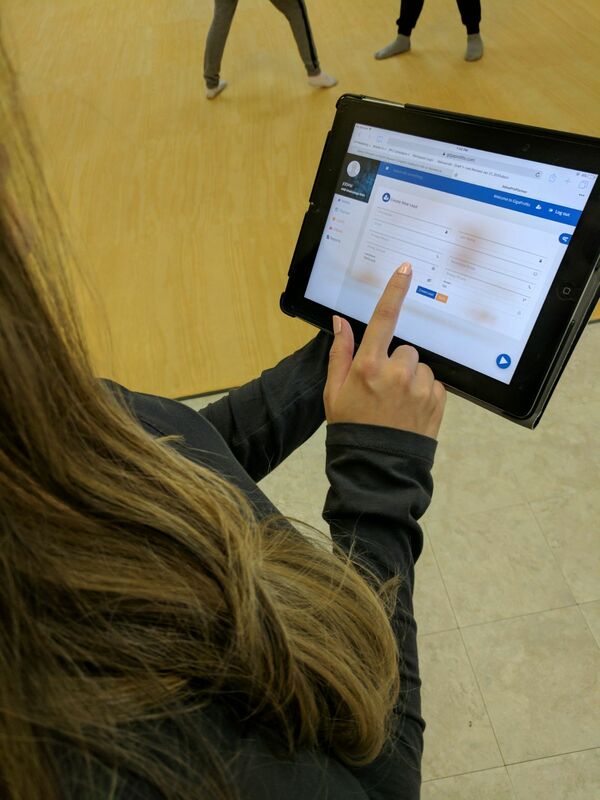 Simply place the bar code on the driver's license in front of the camera and our waiver system will automatically fill in personal information for you. ALL THIS MUST BE EXPENSIVE? NOPE! Actually Our Plans start at $25 a month. NO strings attached. Simple transparent pricing. ALREADY HAVE SOFTWARE? NO PROBLEM. Like many others that have switched over to GIGAPROFITS. Our Team of developers will transfer over your data from your old system making it very easy and start your training on a new system and a fresh start to your business growth.